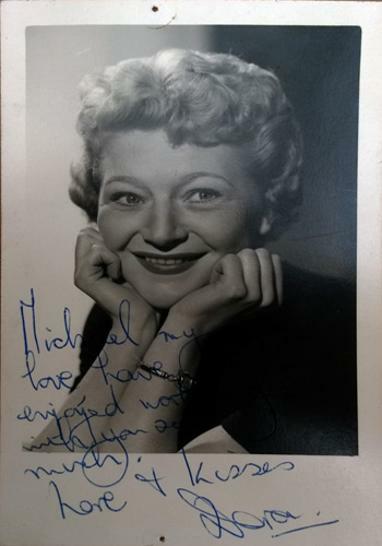 DORA BRYAN signed "Hello Dolly!" Drury Lane theatre programme. 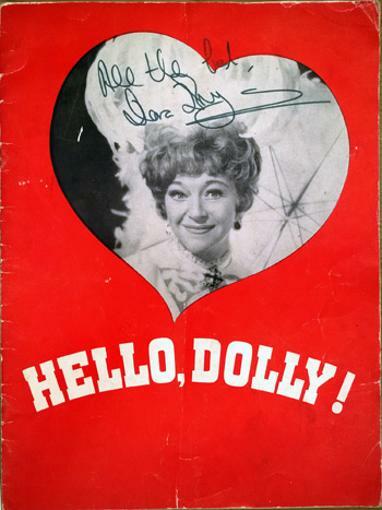 Dora replaced Mary Martin in the lead role during the original London West End run in 1966.